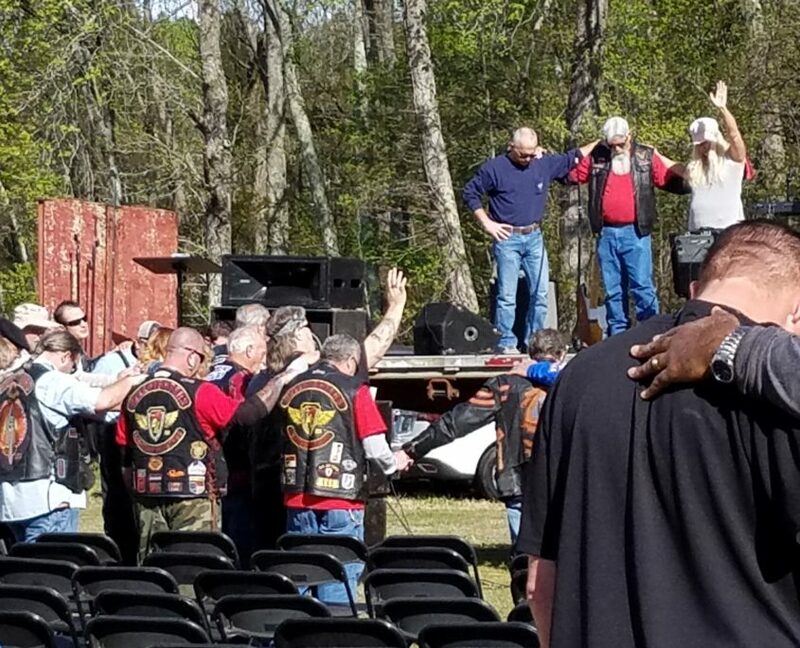 By now you may have figured out that the initials, “GOTT” stand for “Gathering of the Tribes,” an anointed movement that is spreading across the Nation and perhaps has a destiny to become an international phenomenon as well. 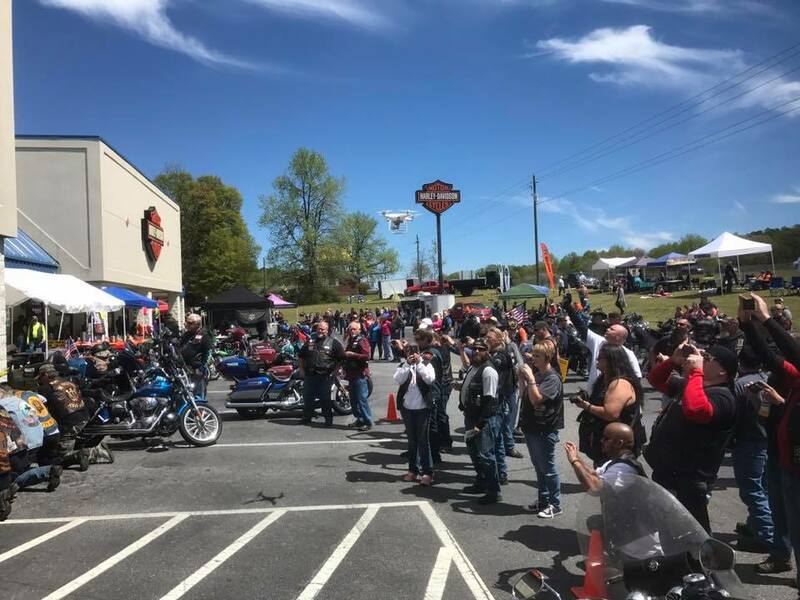 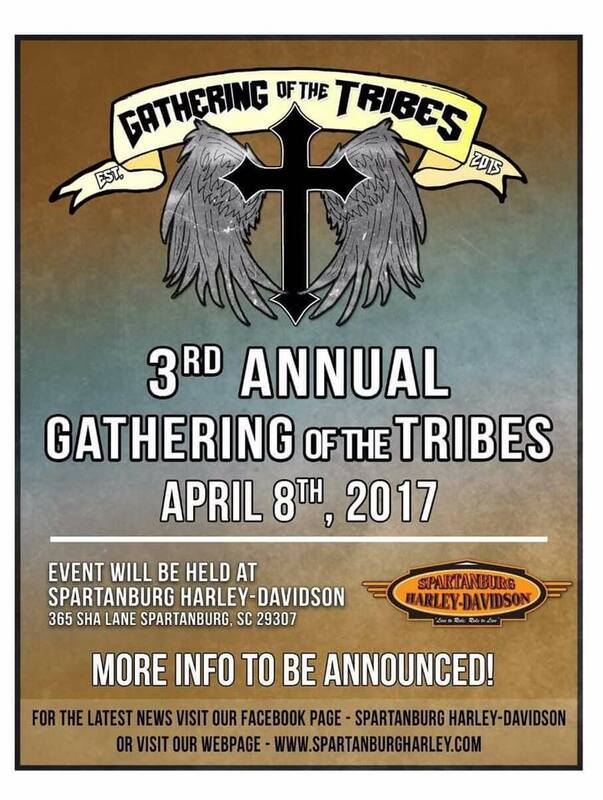 First nurtured by Christian Biker, Fred McClincy in the mid 1990s as an event & way of inspiring Christian Biker Unity, it has subsequently been picked up by other souls who share the vision, such as Tony Shires and John Grice of South Carolina, who worked in cooperation with many Biker Ministries to produce three recent (annual) “Gathering of the Tribes” events which were held on the grounds of the Harley Davidson Store of Spartanburg, SC. 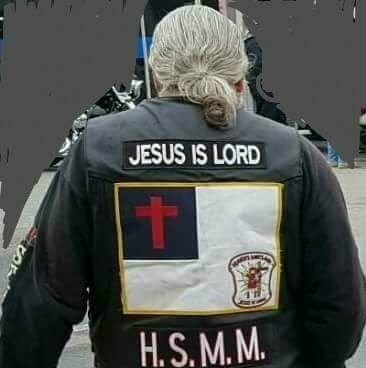 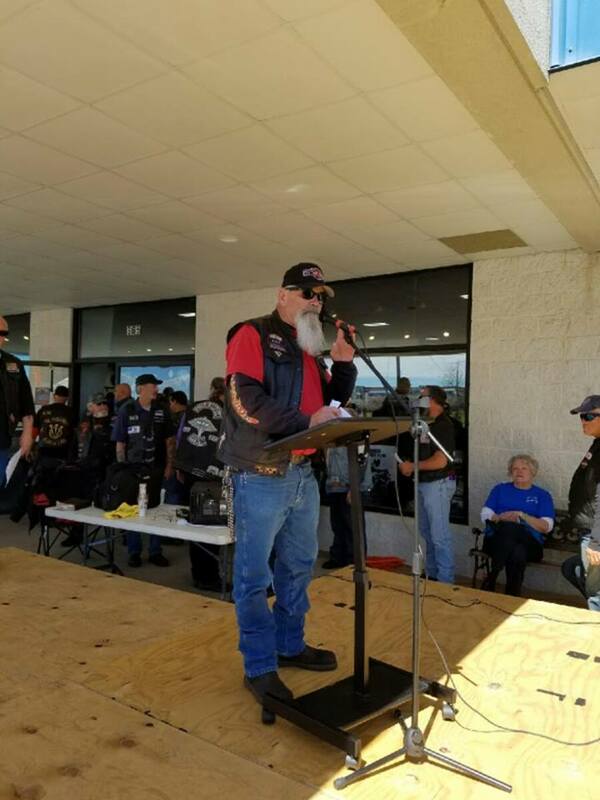 As to the sense of mission behind GOTT, Brother McClincy shared these thoughts in a recent conversation with me, “The Lord has been moving mightily, His desire is for the church to come together.” We talked more about Christian Biker Unity beyond the Patch, MM, MC, or Denomination; and we agreed that “Unity” is a Spirit-led vision and mission which is being embraced by more and more Christians in general who wish to connect with one another via the shared Spirit of Christ, celebrating that we are all family. 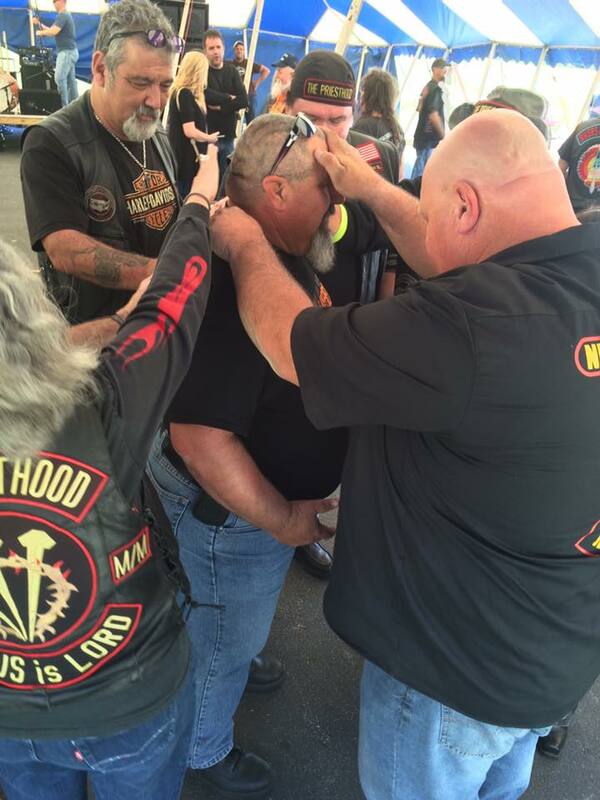 Many believers are coming to understand that by virtue of the Spirit within us, we are The Church, One Body, One Baptism, One Faith. 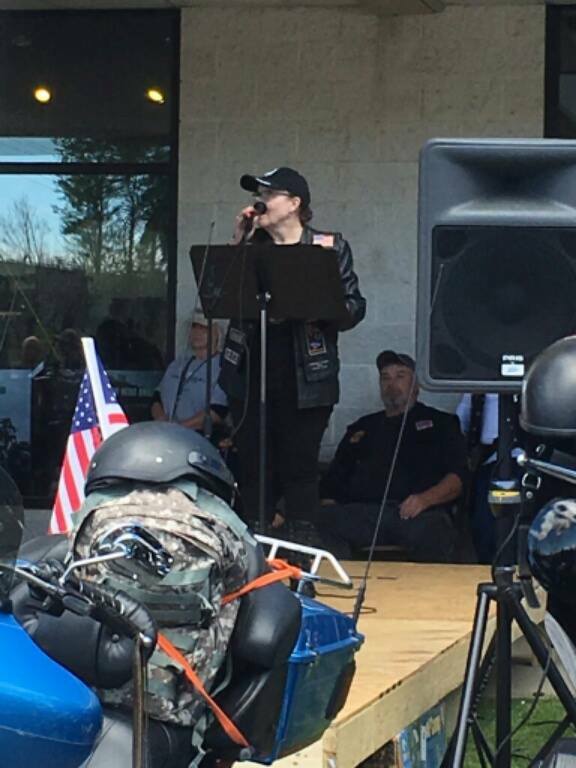 I have long-held to the truth of Unity and written many songs on the topic throughout the years, so finding these amazing brothers and sisters in Christ was a homecoming indeed. 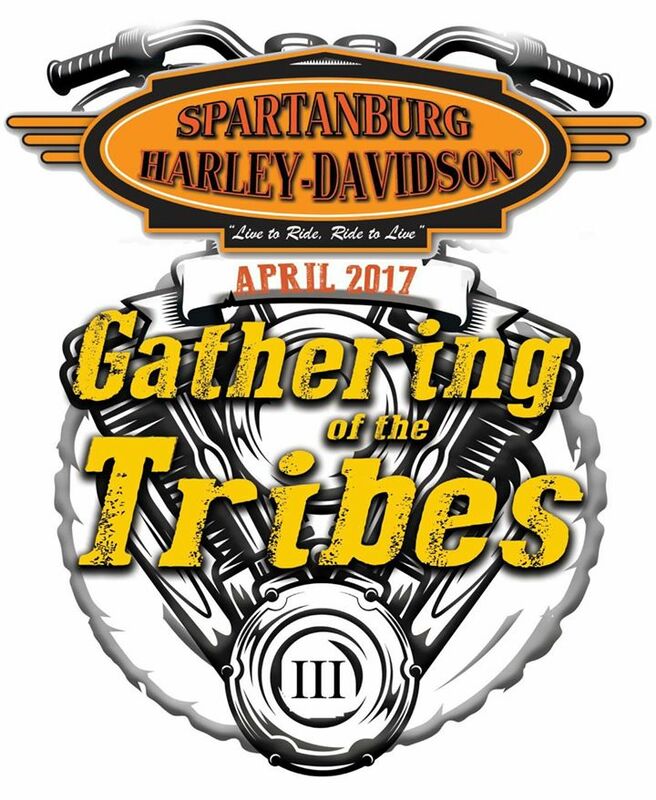 Please scroll to enjoy the video of event highlights from the 2017 Gathering of the Tribes; and feel free to leave comments below. 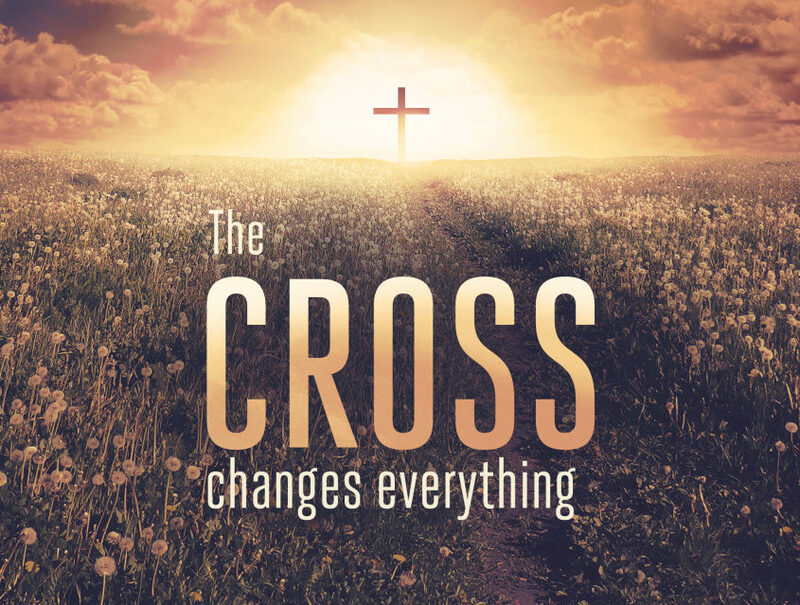 God’s Peace be with you and thank you for visiting Message of the Lighthouse Online Library. 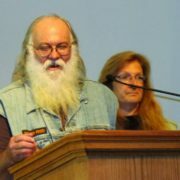 Image above is of Fred and Jeanne McClincy. 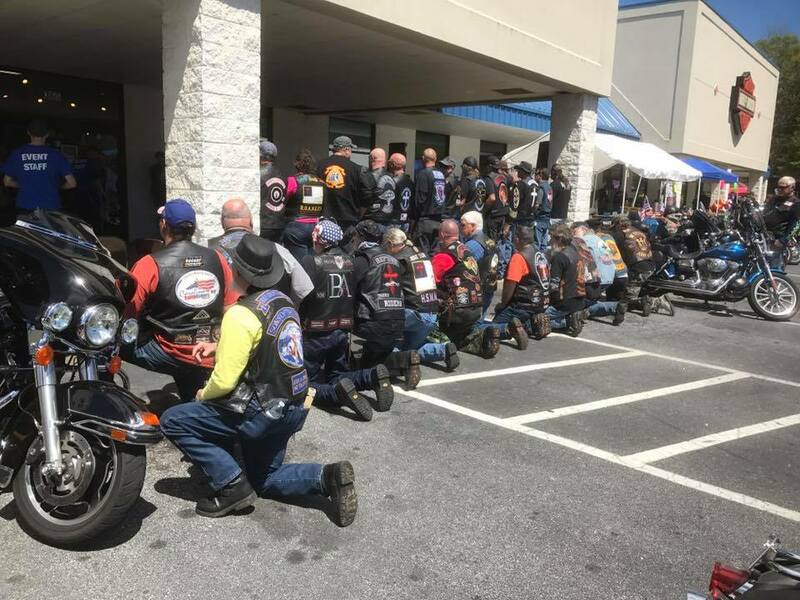 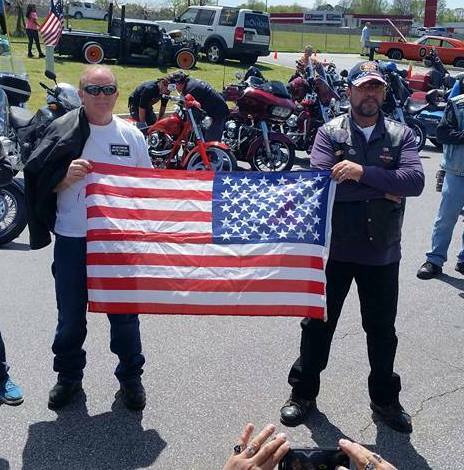 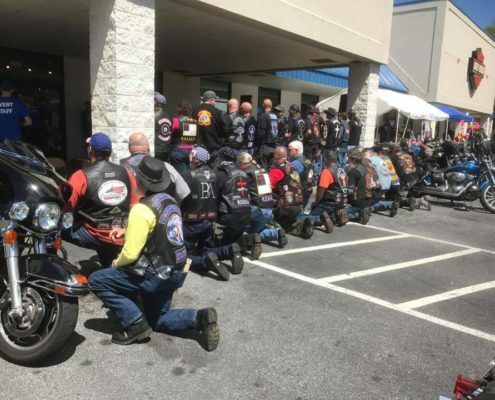 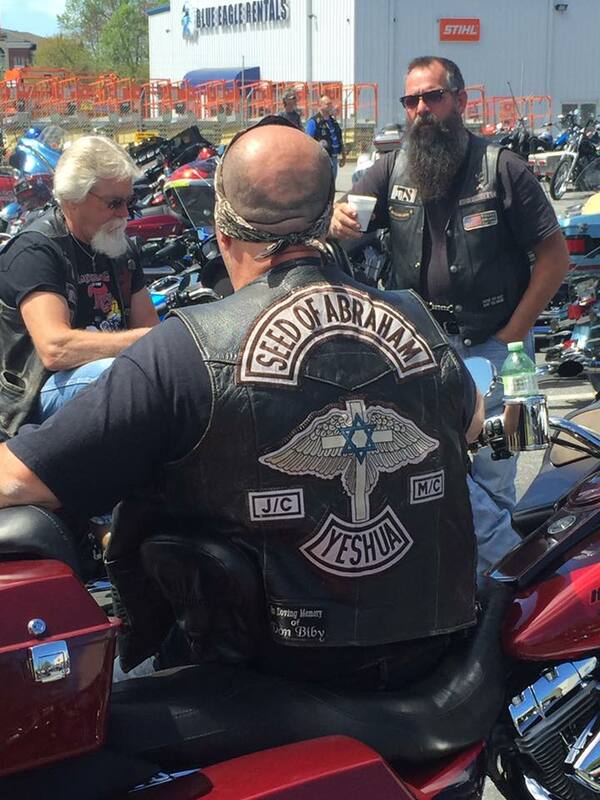 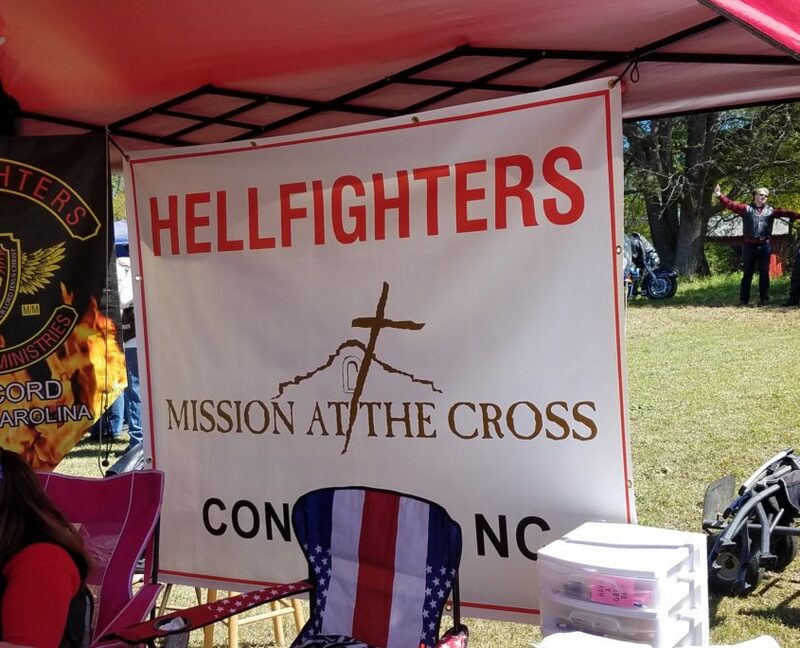 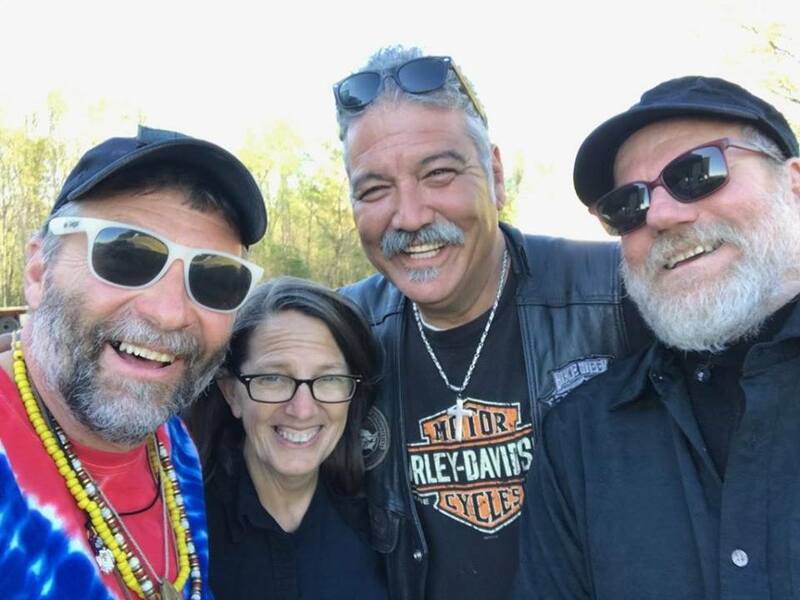 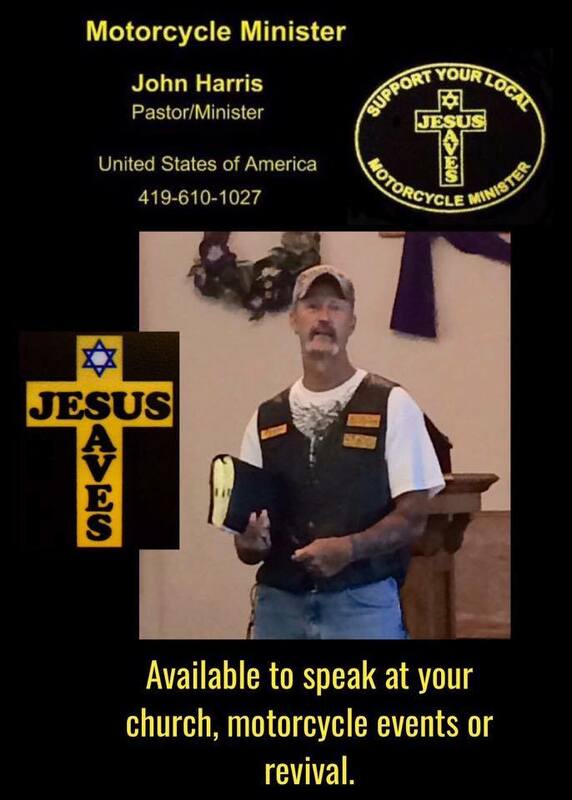 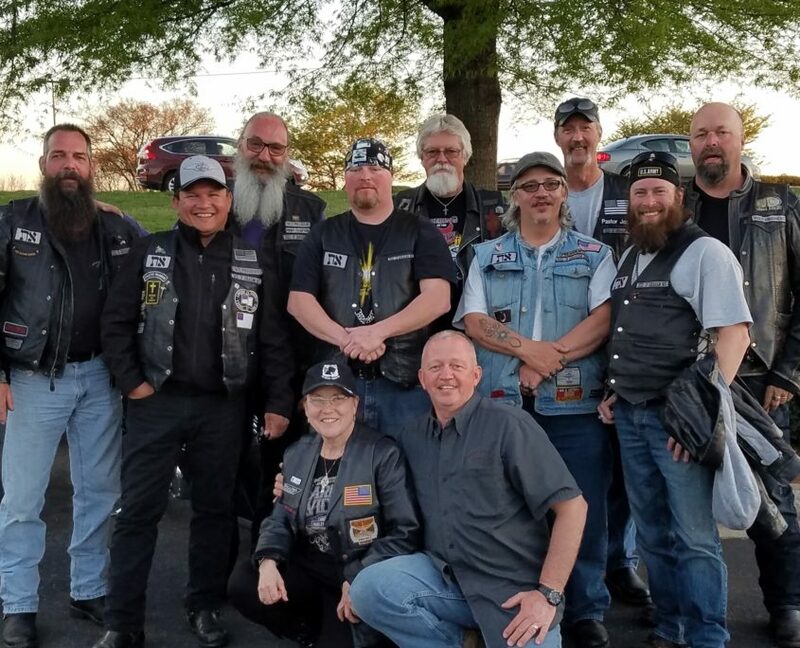 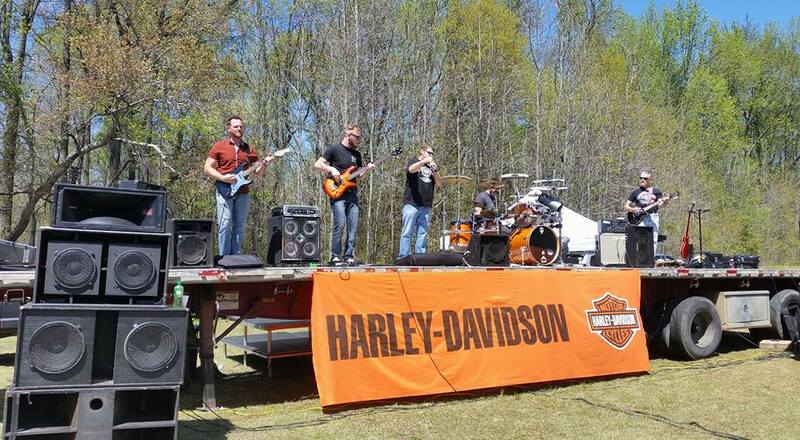 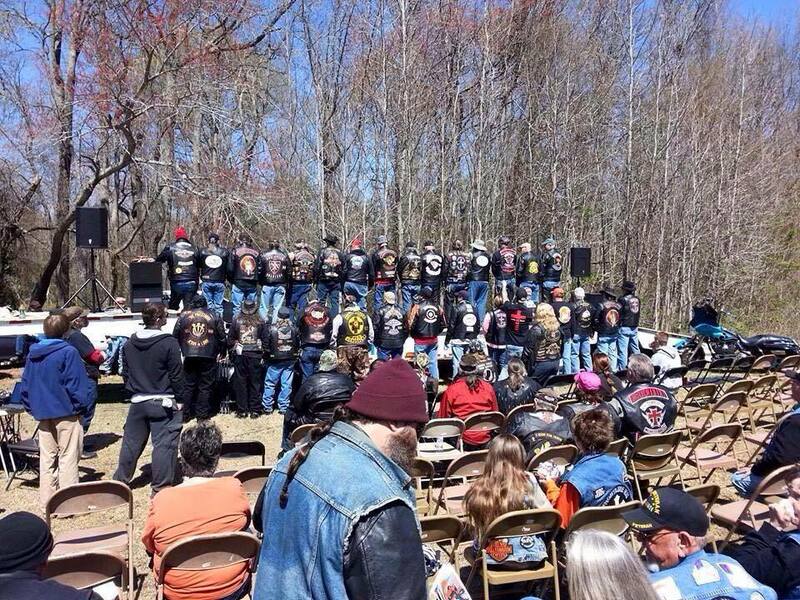 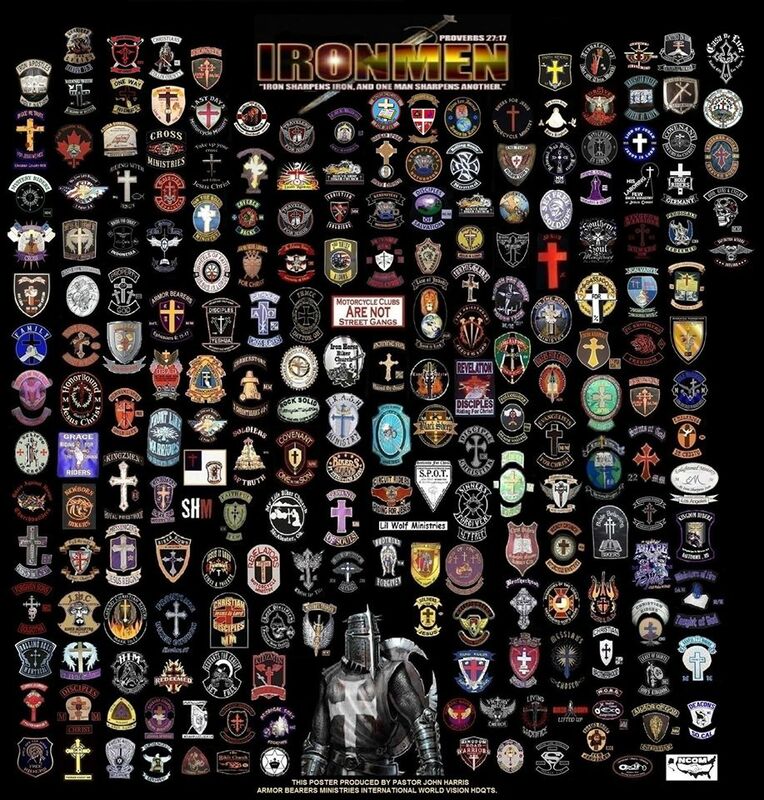 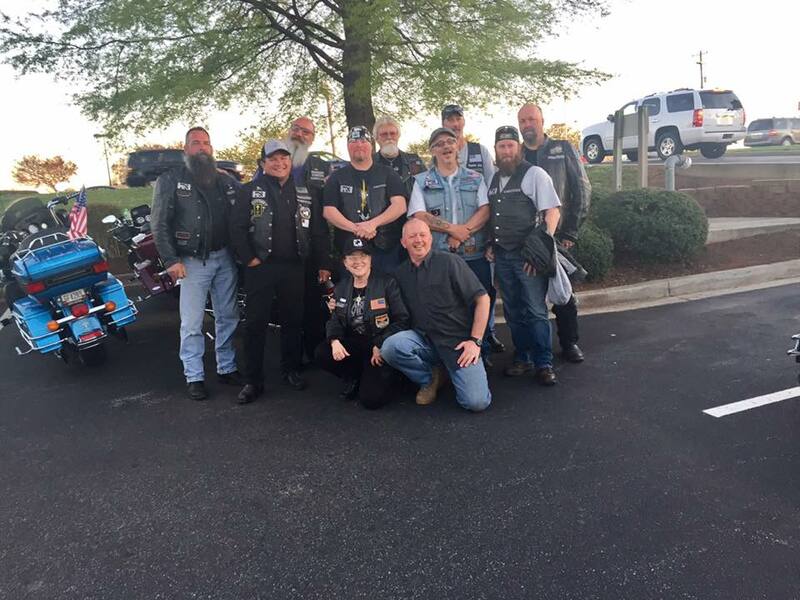 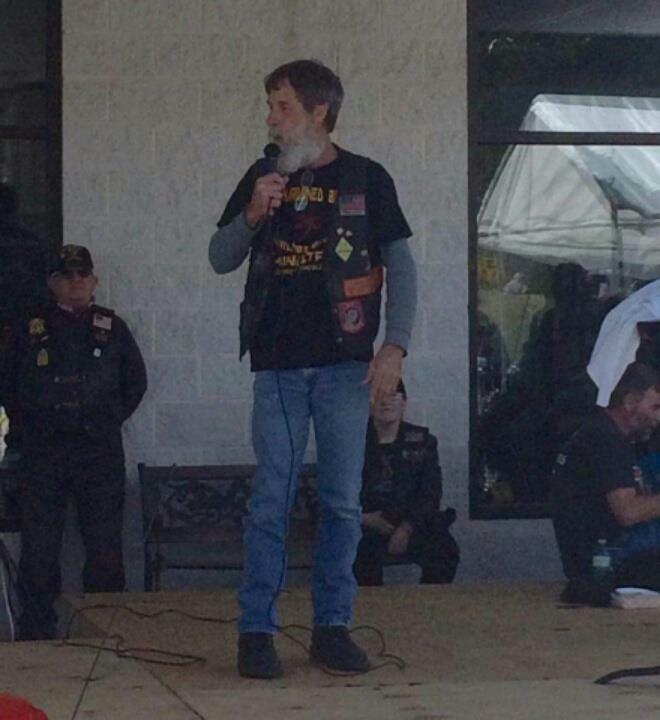 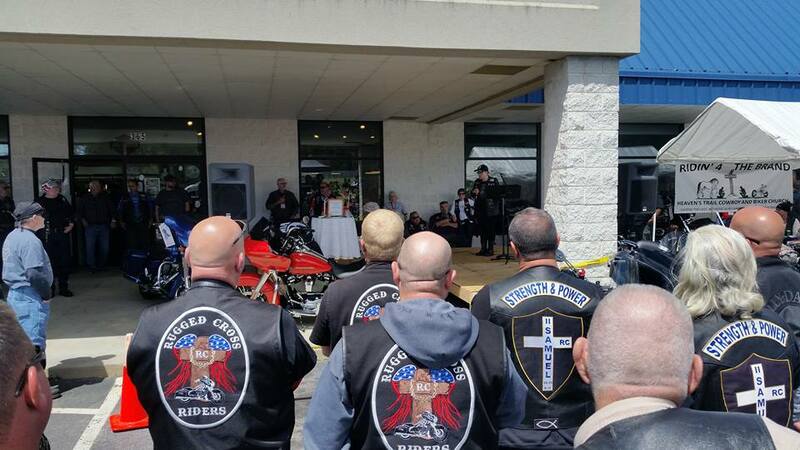 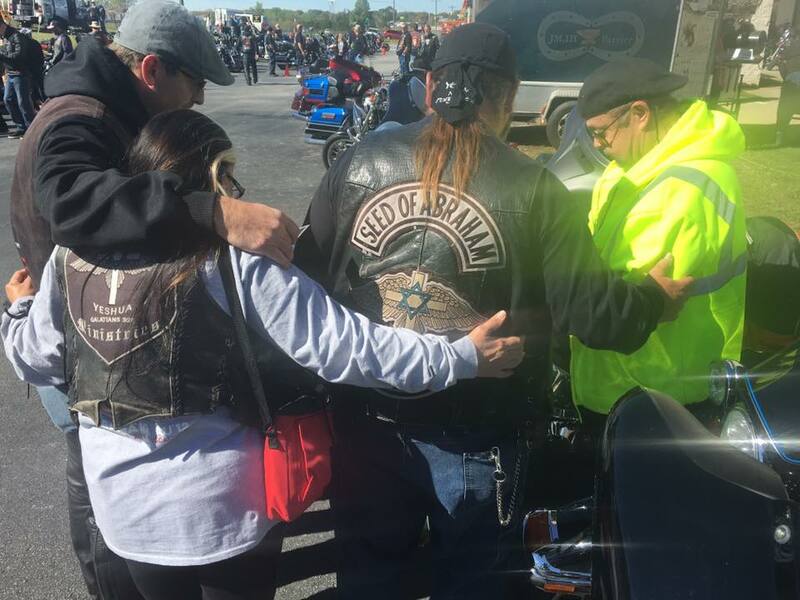 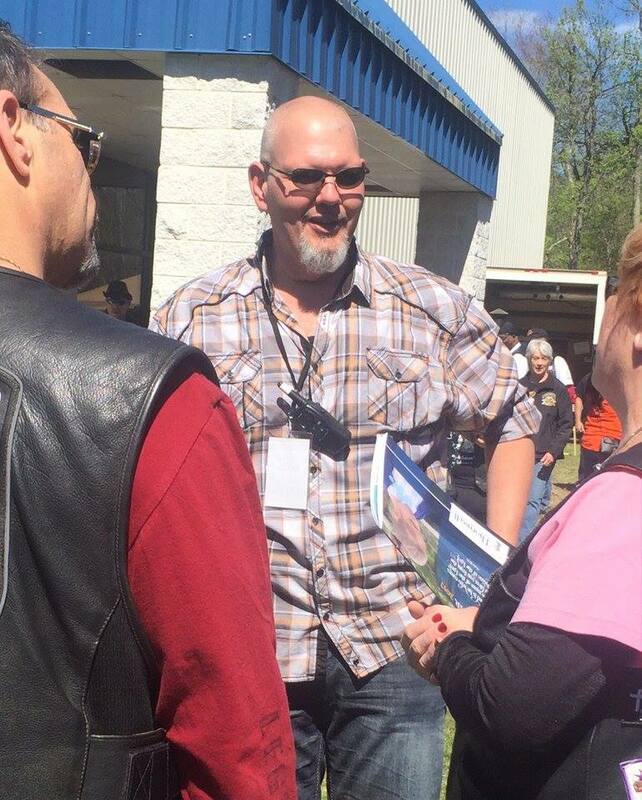 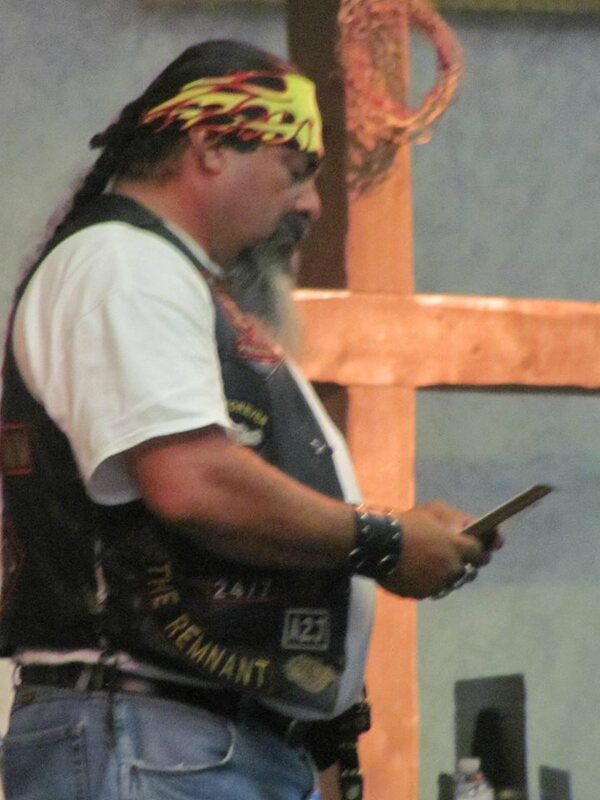 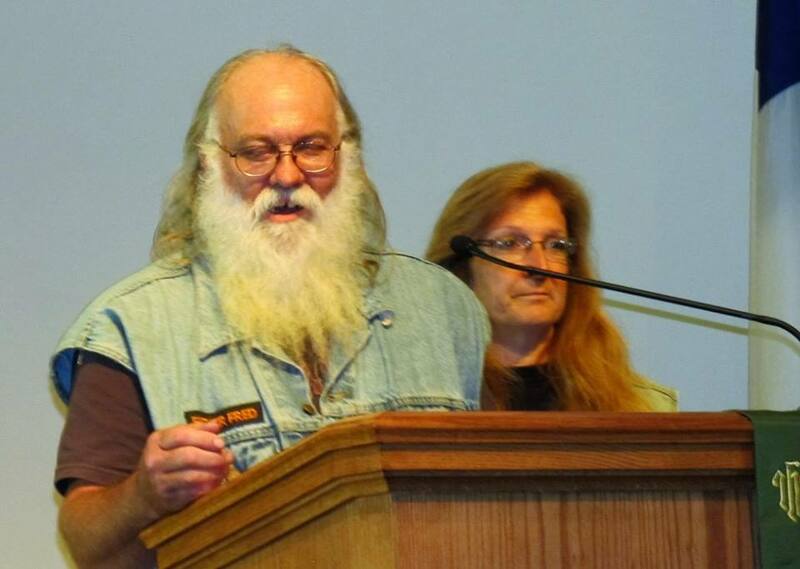 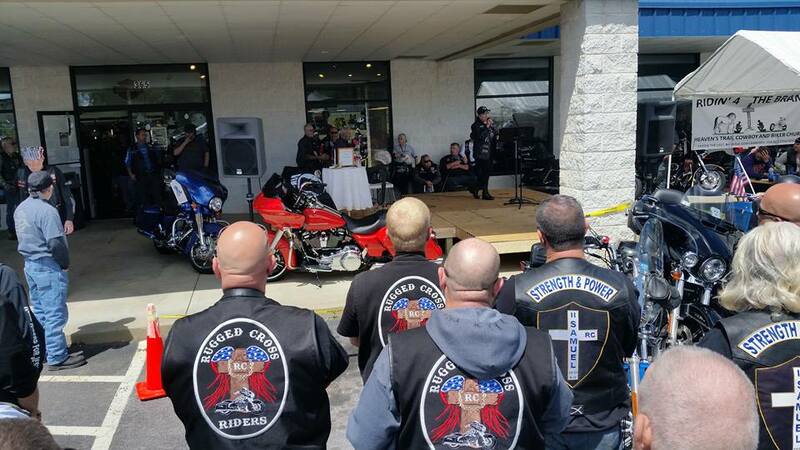 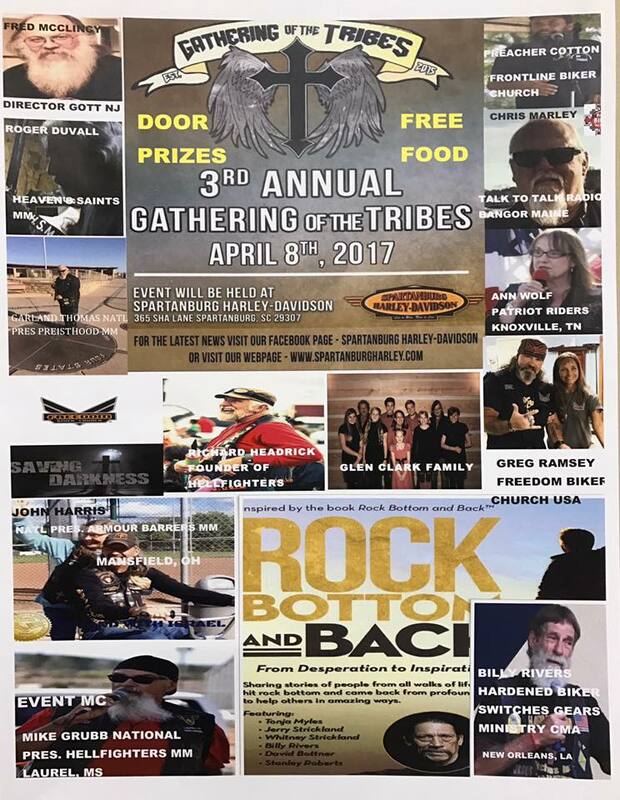 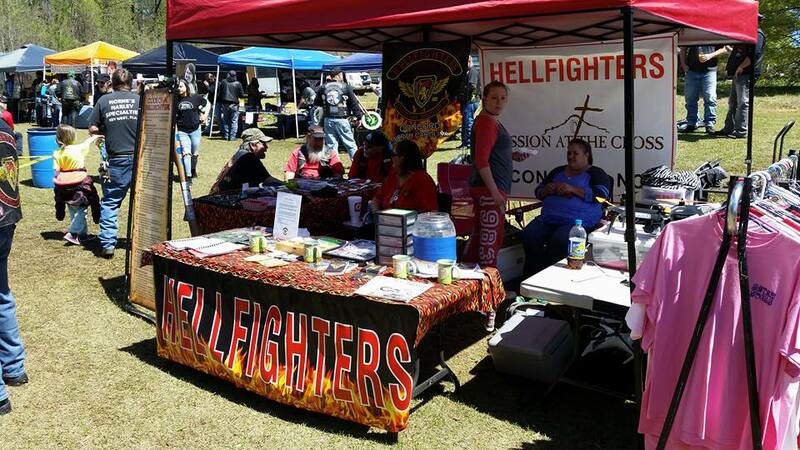 Read more about Christian & Patriot Bikers. 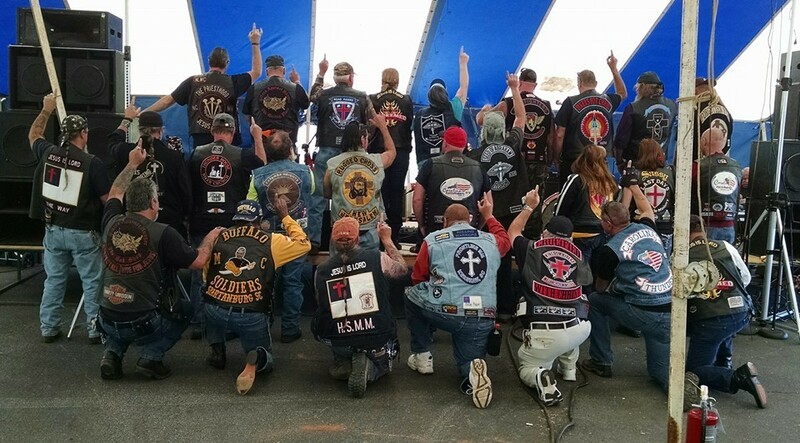 Special thanks to these folks who contributed images to the photo gallery here at MOTL Online Library, on Facebook, and in the video: Carl Hall, Rodger Duvall, John Grice, Chris Marley, Tony Shires, John Harris, Hellfighters, Mike Grubb, Suzanne Pervin, Mike Gettys, Mark N Susan Milam, and all others who contributed.